Looking for blog SEO tips? This SEO tips and tricks post has you covered. I cover types of SEO and how to do search engine optimization the right way. 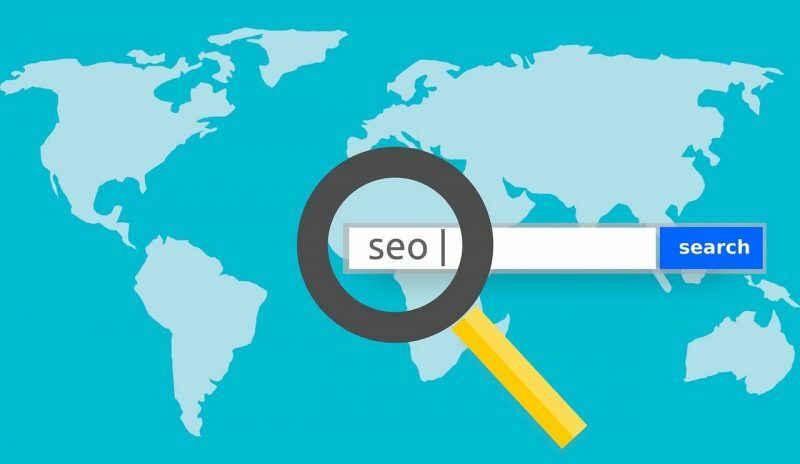 SEO, also known as Search Engine Optimization, is a set of strategies, techniques and tactics used to increase the amount of visitors to a website (or blog) by obtaining a high-ranking placement in the search results of a search engine. While SEO is not necessarily the most important part of a blog post. (See my post What is SEO.) It is definitely a helpful way to build your blog and blog traffic. 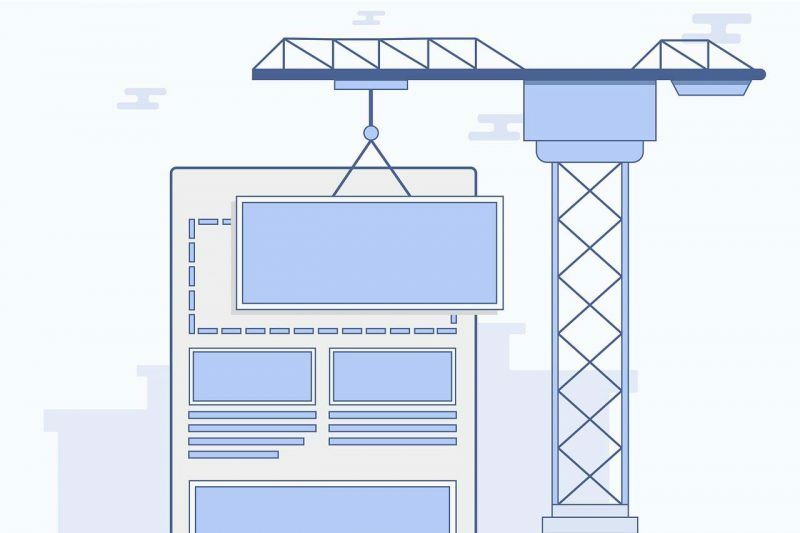 So how do you optimize blog posts for SEO? Following are my top 13 SEO tips and techniques. Choose keyword you can rank for, plus additional secondary keywords. Write great titles with your keyword in it. Create pillar content and link to it. Link within and outside your blog. Create an about page and contact page. If you’ve read most of my posts, you know that my first piece of advice to bloggers is to solve a problem for your reader. People use search engines because they are looking for answers and solutions to their problems. You can blog about your favorite clothing designer, a vacation you took, or a new lipstick color; but that won’t get you ranked on the first page of Google. However, if you write about why your favorite clothing designer is perfect for petite girls; you are now solving a problem. You can still write about what you want to write about. Just make sure that you are solving a problem for your reader. Using the right keywords is a huge part of SEO. Right means what is a good fit for your audience, niche, and post. However, right also means keywords that YOU can rank for. If you are a new blogger, you may not be able to compete with established bloggers over certain popular keywords. Though you may be able to rank for lower volume keywords. Do keyword research that fits the problem you are trying to solve for your reader. Find a way to use your keyword throughout your post. For example, use it in the post title, the introductory sentence of your post, heading and subheadings, as well as the overall content of your post. Keep in mind that you want to use your keyword/keywords naturally. Do not over stuff your content with your keyword. Long tail keywords are basically the opposite of short keywords like writing, blogging, art, and design. Long tail keywords are phrases that are also natural. For example: “How to Garden” is not nearly as good as “How to Garden in Zone 5” or “How to Garden in Massachusetts”. Even better: “How to Build a Shade Garden in Massachusetts”. In the first example, you will be competing against a million other blog posts for search engine ranking. With the second two examples, you’ll find that there are fewer people blogging about that topic therefore there will be less search engine competition. The last example is detailed enough that it could very well land you a top spot on the first page of Google, or another search engine. If you are interested in getting serious about SEO and using long tail keywords to get the most search engine traffic possible, check out Long Tail Pro. Long Tail Pro helps you find the best keywords to rank in Google. You can even try it out for free. Again, think about the problem you are trying to solve. Then do keyword research, and pick keywords that fit within the scope of your post. First of all the header, or title, of your post should stand out. Readers have a short attention span. Therefore, you need to grab them with a creative post header. Many readers are drawn to lists. For example, “5 Ways to” or “3 Reasons for”, etc. You might also consider words like “now” or “today”. For instance, “5 Ways to Lose Weight Today” is a better title than “Weight Loss Tips”. Second of all, your post header should also contain the keywords, or long tail keywords, that you want to rank for. In the above example, “Lose Weight” might be a keyword and “Lose Weight Today” might be a long tail keyword. For more information on catchy headlines, see my post How to Make Blog Titles as Fierce as RuPaul. Too many bloggers write short posts. Then they get frustrated when those posts don’t rank. The reality is that search engines are looking for the BEST content to put onto page one in search engine results. This starts with detailed and thorough LONG posts. This means that you should put some thought into your posts. Don’t just write for the sake of writing a blog post. It’s better, for SEO and your readers, to write one awesome post a week, rather than 3 sub par posts. However, keep in mind that regular content is better, in the eye’s of search engines, than sporadic content. So be sure to write great content regularly. So what is great content? Great content includes solving a problem for your readers (as mentioned above), including subheadings in your post, using short paragraphs vs long paragraphs, and writing posts that are a minimum of 1,500 words long. These are just a few examples. You should also make sure that your posts are free from spelling and grammar mistakes. In addition to creating long form content, you want to create evergreen content. Evergreen content is lasting content. It’s content that will stand the test of time. You may need to update it once in a while. However, for the most part evergreen content usually doesn’t need much updating. For example, a detailed post on how to sew a square pillowcase might be evergreen content on a sewing blog. Pillar posts, also called foundation posts, are the posts that your blog is built upon. They are the sub niches that lay the foundation for your blog niche. They are typically long form evergreen posts that cover a topic in great detail. Take my sewing blog example. Pillar posts could be posts that have to do with the basics of sewing. Maybe one pillar post covers sewing materials, another post covers education and terms, and another post covers creating a sewing business. Each of these posts cover the said topic in great detail. Then you write related sub posts that link back to your pillar post. This is called interlinking, and search engines love it. It tells them what topics you write about, how your posts relate to each other, and it provides of map of how to crawl those posts. Another blog SEO tip is to link within and outside of your blog. As I mentioned above, linking within your blog is called interlinking; and it’s useful for not only search engines but for your readers. If you have a blog post that is relevant to the post you are writing, link to it within the post. If you did research for your post, link to the site that gave you the most information. Linking to your own posts keeps readers on your blog, and helps search engines to crawl relevant posts. Linking outside of your blog (to high quality and authoritative sites) shows your readers that you’ve done your research, and helps to build relationships with other bloggers within your niche. My top blog SEO tip is to use an SEO plugin. Using an SEO plugin is one of the easiest ways to make sure your blog posts are optimized for SEO. My favorite WordPress SEO plugin is Yoast SEO. You can download it for free, or purchase the premium version. This plugin is jam packed with numerous features, and is super easy to use. You can even update your meta description (the text that shows up in search engine results) with Yoast. Once you identify a keyword, it will tell you if you are using that keyword enough and whether you are using it correctly. Also, it will tell you how readable your content is, and give you improvement suggestions. If you are using WordPress, I highly encourage you to try out the free version of the Yoast SEO plugin. And if you do, let me know how you like it. Search engines are looking to link to sites that show they are an authority on a particular topic. An about page and a contact page shows search engines that there is a person behind the blog. Create an about page that not only showcases who you are, but what value you bring to your reader. Tell your reader why you are there to help them and what you can offer them. As I mentioned, search engines want to know that you are an authority on your topic. Another way to show that is to list any relevant degrees, awards, articles, etc. on your blog. If you aren’t an expert yet, don’t worry. Consider guest blogging on relevant sites to gain experience and credibility. Social sharing is another element that search engines look at. If readers are sharing your posts, search engines assume that it must be good and popular content. 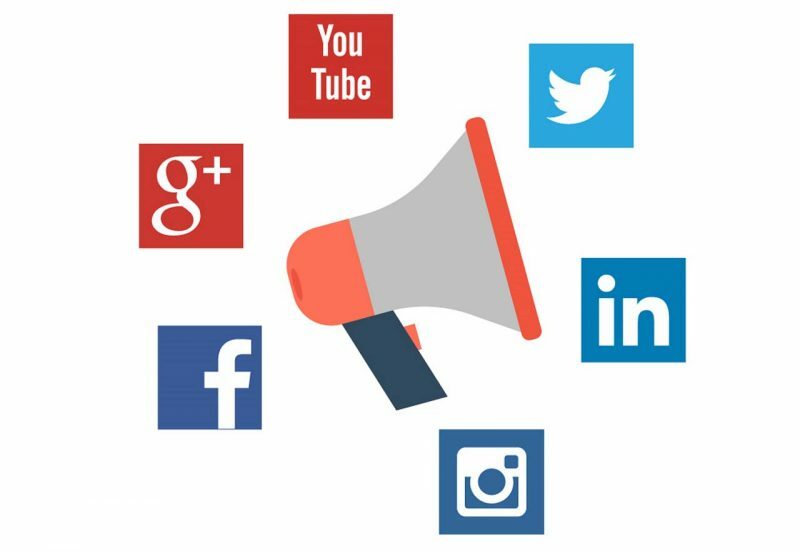 You should regularly share your own posts on social media as well as encourage your readers to share it as well. Consider using a social sharing plugin on your blog so that readers can easily share your content. Lastly, from time to time you should take a look at, and update, your content. The more you write, the more you learn and improve. Look at some of your older posts and update them as necessary. Redo your keyword research and update your SEO tactics based on what you’ve learned. You’ll find that old posts can be revived and even end up ranking higher, after changes are made. 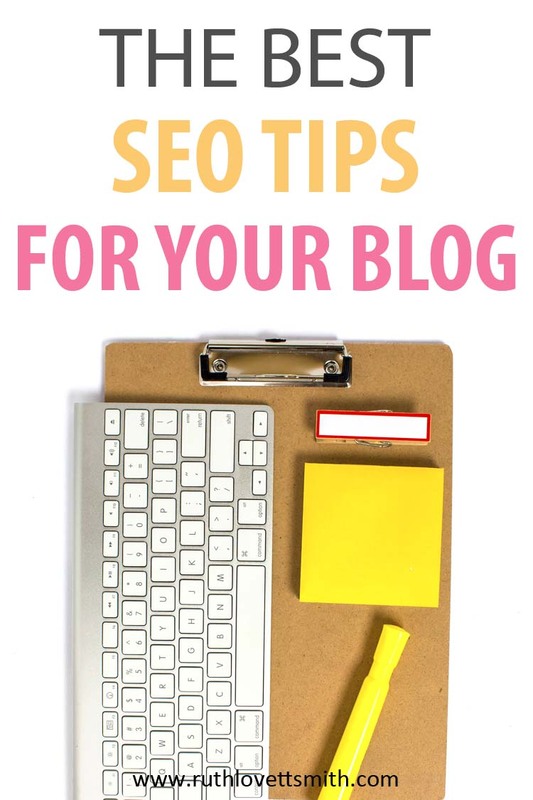 So these are my top 13 blog SEO tips to get you started on optimizing your blog posts for SEO. While there are numerous other things you can do, I’m positive that if you start with these 13 tips; you’ll start to see an increase in search engine traffic. Just keep in mind that choosing the right keyword/keywords is important. And that it takes time for search engines to find and rank your content. Looking for more great tips? Check out my page on how to increase your blog traffic for more information. I hadn’t even thought about a generator. I was recently told my blog post titles were not very exciting, so I need to check this out!! Thanks for the comment! I hope you have fun with the blog titles generator.